The festival site opens with the welcome return of the literary giant, Sebastian Faulks to discuss his new novel Paris Echo. Set in present day Paris, Faulks shows us a side of the city which is both unfamiliar and unsettling. Teenager Tariq has come from Morocco as a runaway and meets Hannah, an American academic who is researching the lives of women during the German occupation of Paris in the Second World War. As both explore the city -Tariq on foot and the Paris Metro, Hannah through the audio recordings made by women who lived through the occupation - ghosts of the past become visible in the present. Faulks asks how much we really need to know to live a valuable life. 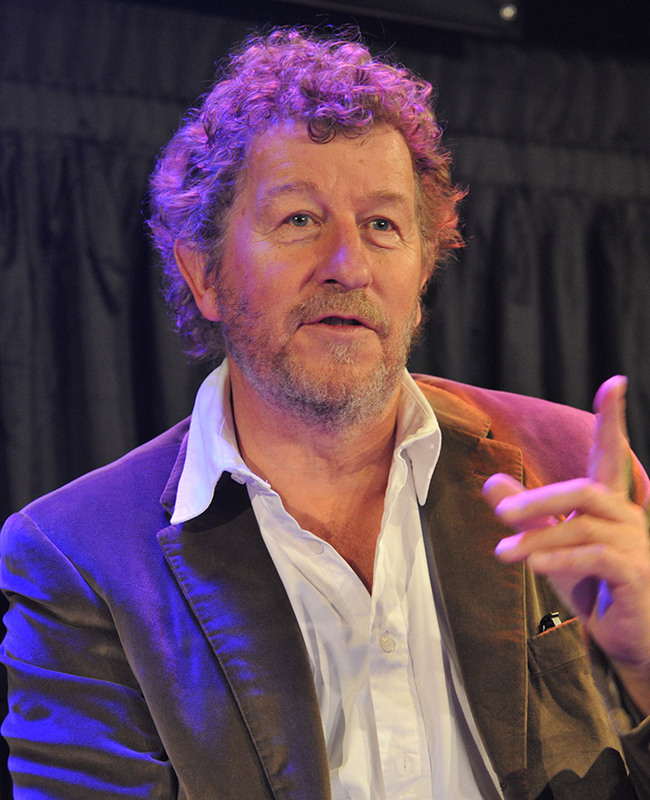 Sebastian Faulks will be in conversation with the writer Jane Thynne. The Bookshop Band will be opening this event and playing throughout the evening.